It's the day so many people have been waiting for ~ the end of the Fall into Fall Giveaway! I closed my giveaway post to comments earlier today and got busy verifying all the entries. Out of 146 comments, 109 of them were valid entries, meaning that there was an email address provided or available on the profile, and at least one of the rules was followed. So for you folks out there who enter lots of giveaways but never seem to win, you might want to make a habit of including your email address with your comments and making sure you read and follow the rules set by the host. 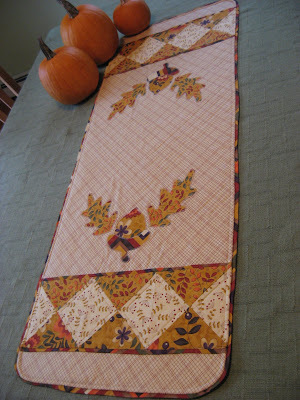 First prize: My original design Awesome Fall Table Runner made with Awesome fabrics by Sandy Gervais for Moda. Pumpkins not included. Second prize: Printed pattern for my original design Awesome Fall Table Runner and a hot pad made with the same Awesome fabric by Sandy Gervais for Moda. As each entry was verified, I wrote down the name and number of the entry on the back of my little Snoopy calendar pages that I save for just such occasions. I need to cool it on the giveaways for a while because I'm running out of calendar pages! Then I made the arduous expedition into the kids' playroom to find Grace's Food basket which is the perfect container for drawings like this. I relocated all the play food into the shopping cart and made my way back to my workspace. Then I did other stuff for a few hours because my little helpers were still in school. ...hooray for Kathy - Mom of Many ! She's the winner of my Awesome Fall Table Runner! 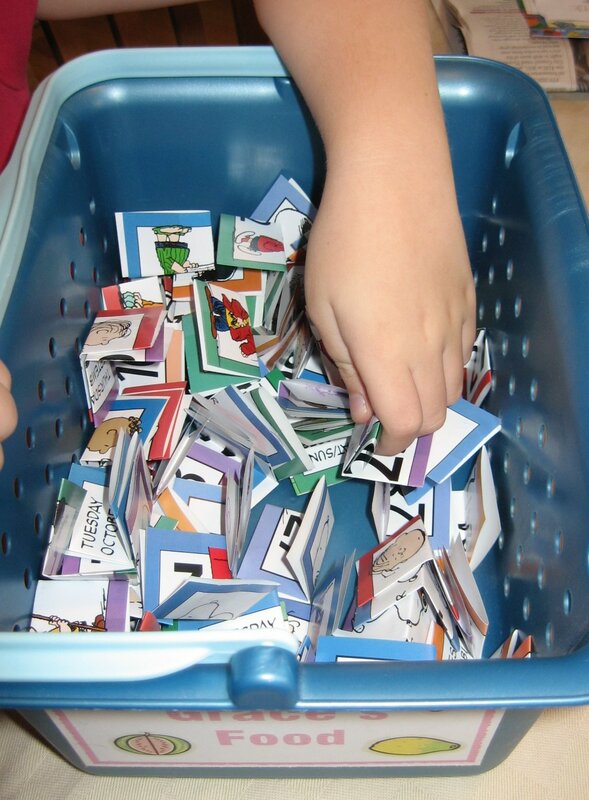 Then I drafted my other little helper as soon as he finished his big second grader homework to draw a second name out of the basket. 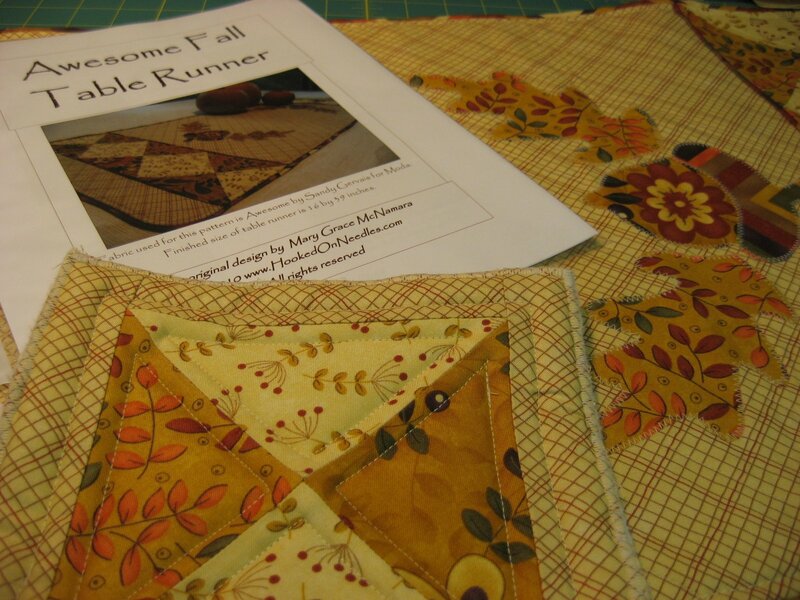 Sean pulled Marsha out of the bunch so she will win a printed copy of my Awesome Fall Table Runner pattern along with a hot pad made with the same Awesome fabric. I've already contacted both winners and will be mailing out their prizes next week. If you like my Awesome Fall Table Runner and want one for yourself, there is one available in my Etsy shop all ready to put on your fall table. If you would rather make one yourself, the pattern is also available for purchase in my Etsy shop in the form of a PDF file which I will email to you once payment has been received. 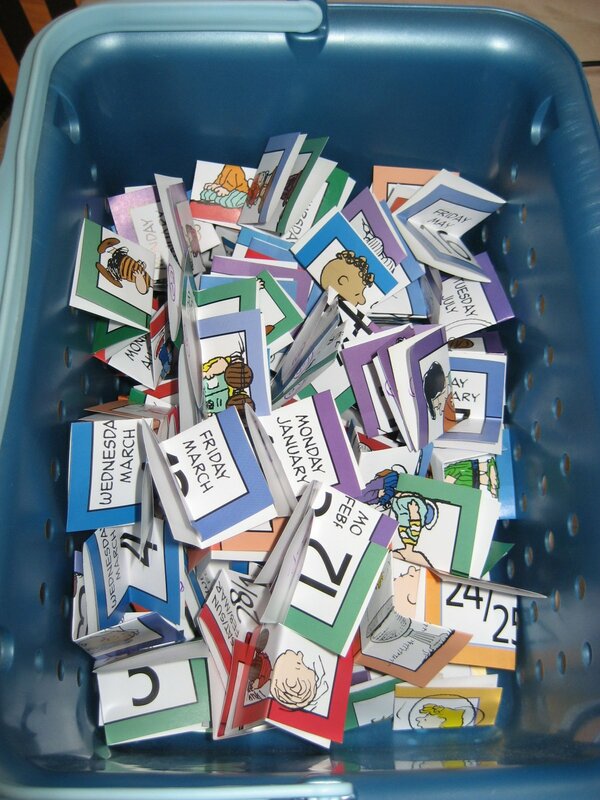 This is a great way to buy patterns because they are usually less expensive, and you don't have to wait for the mailman to deliver them! 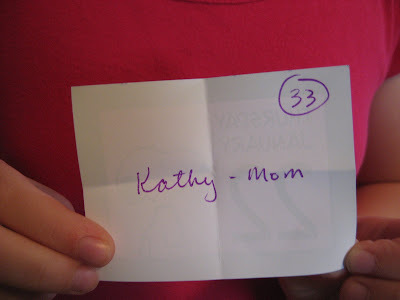 Congratulations to Kathy and Marsha, and good luck to all the rest of you in the other giveaways! Thanks to Debi for hosting this fun event once again. I hope everyone had as much fun as I did! Congrats to your winners, Mary Grace! 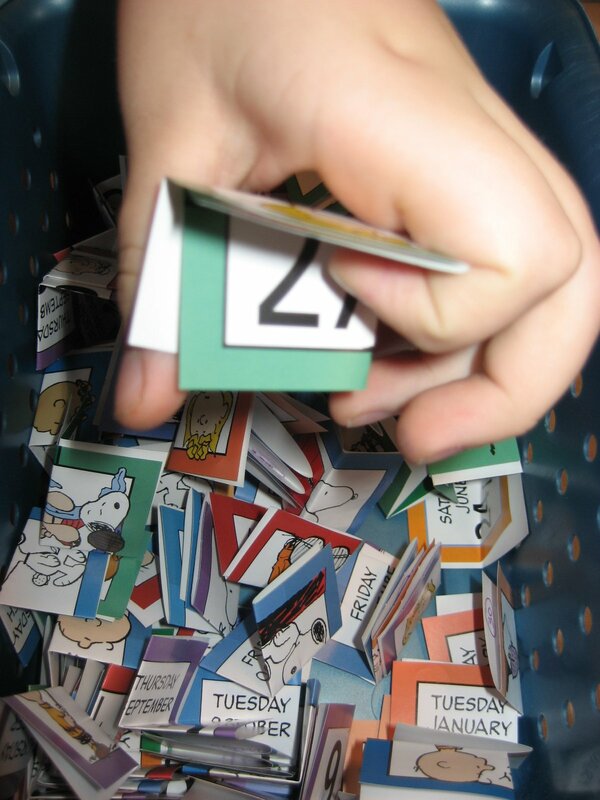 This was a great giveaway so your winners are "awesomely" lucky. :-) Oh, and Grace did a wonderful job drawing the names but I was hoping one might say "Sandi". LOL! Well done to the two winners. 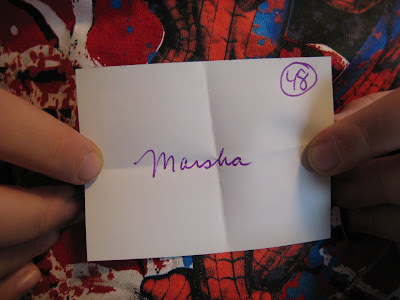 Congrats to the lucky winners and to Mary Grace for hosting this awesome giveaway. Congratulations to the winners! Lucky you. Oh, lucky winners! 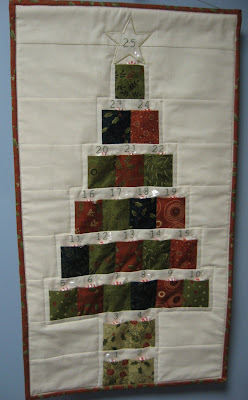 I didn't enter but I do love to see pretty seasonal projects. 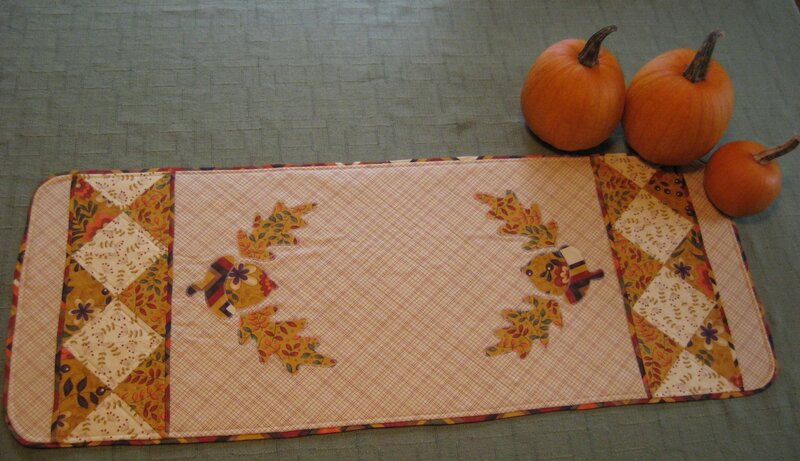 Your table runner is lovely, and makes me want to make pumpkin soup! I am so thrilled, Thank You Sean for pulling my name out of the bunch! I am so happy to win the table runner pattern and hot pad. 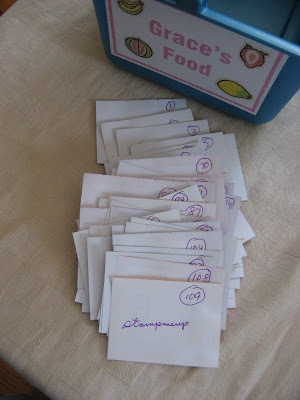 The blog hop was so much fun, there are so many wonderful bloggers out there. Your table runner is so pretty, I can't wait to make one for myself! I just found out about this giveaway now :( what a pity, a great opportunity missed. When is the next give away, I would like to enter. I also want to know if you have used crocheted items in your passed giveaways?